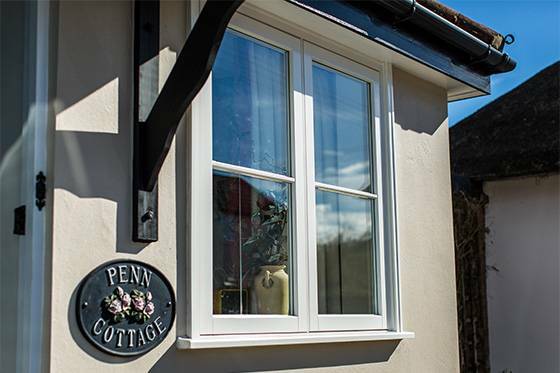 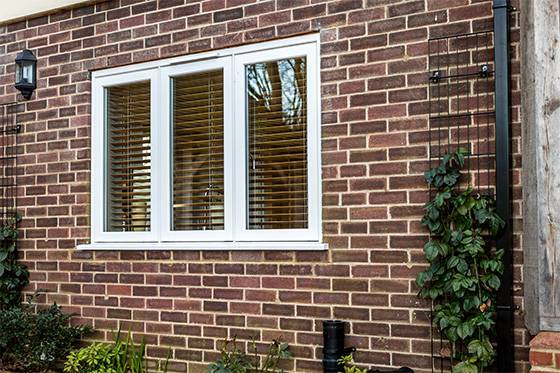 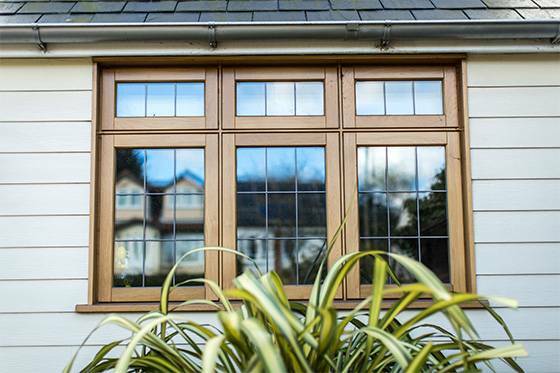 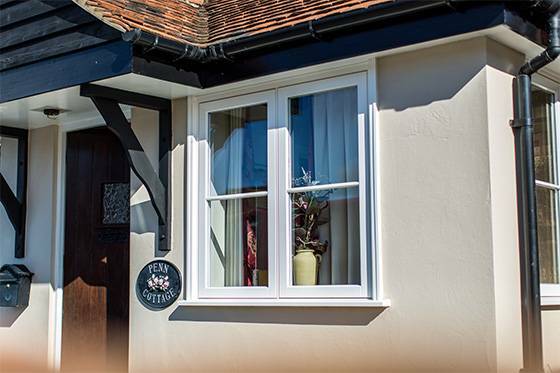 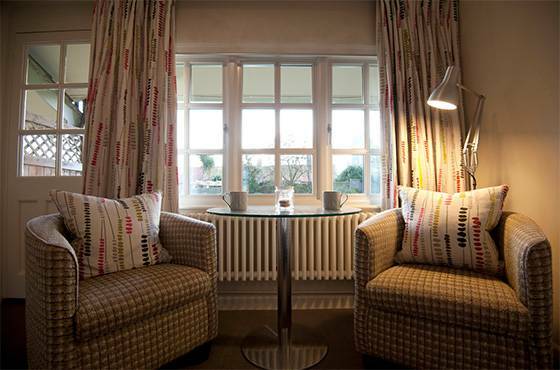 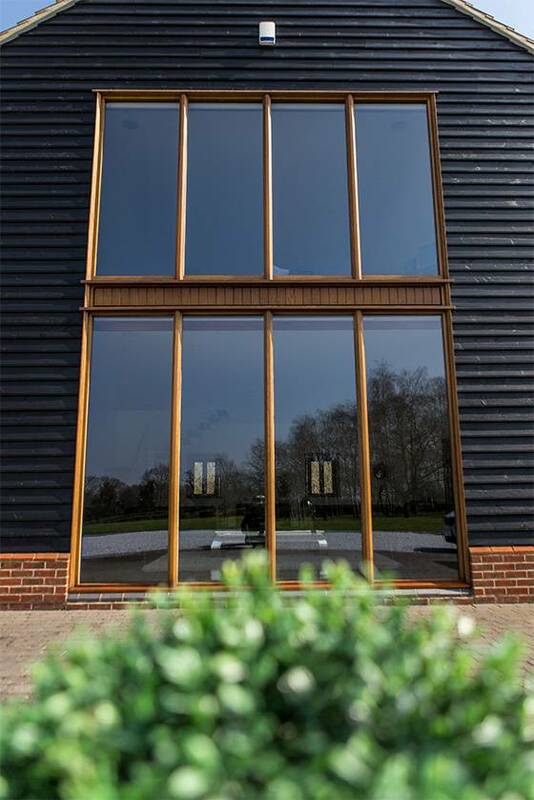 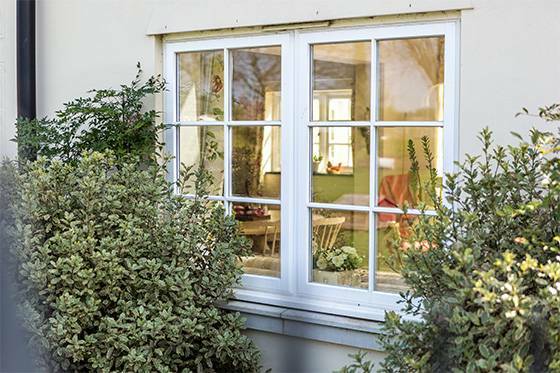 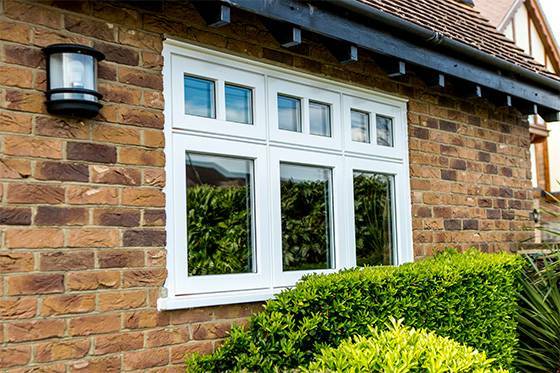 All our windows are made to your specification. 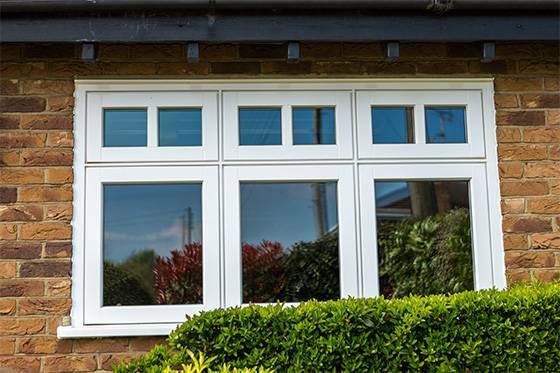 Windows have easy clean hinges on all sashes, espagnolette locking and are internally beaded for security purposes. 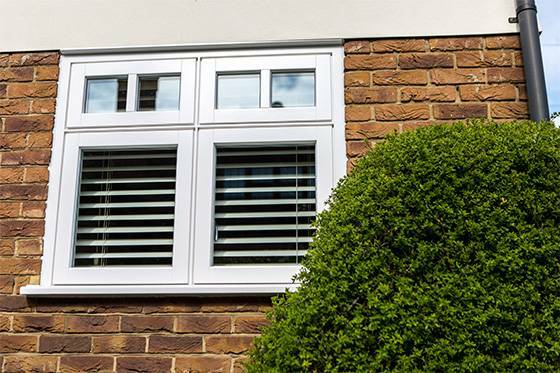 Trickle Vents can be fitted if required. 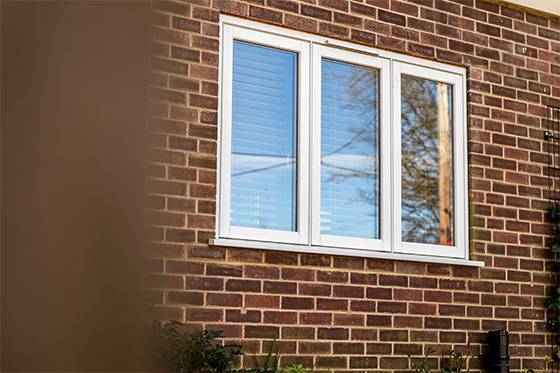 These are usually required on new builds. 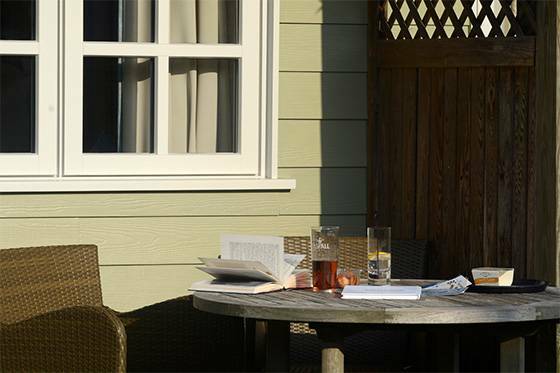 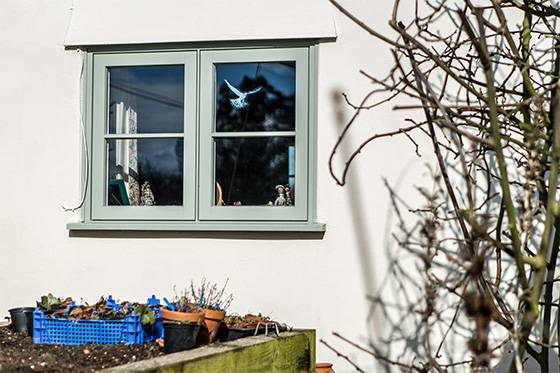 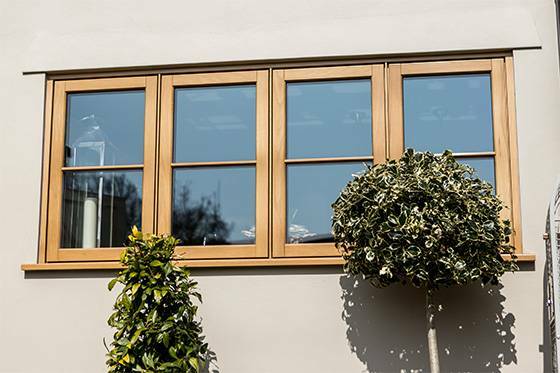 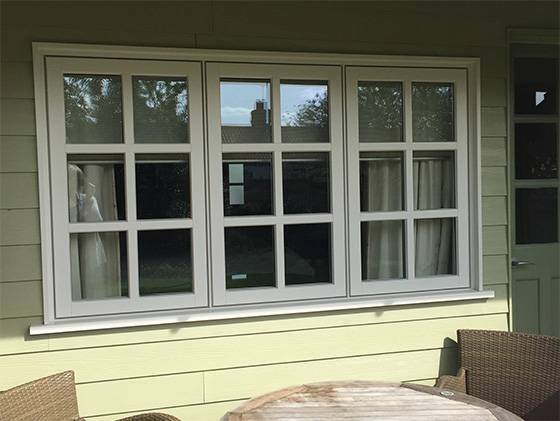 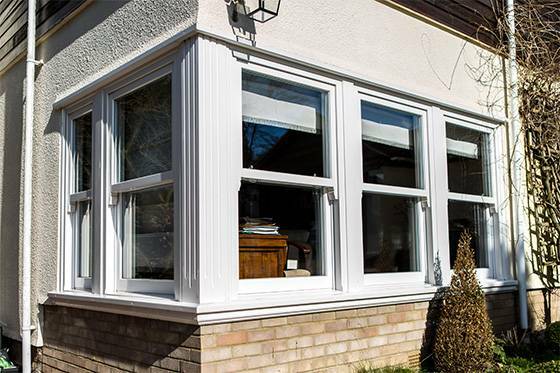 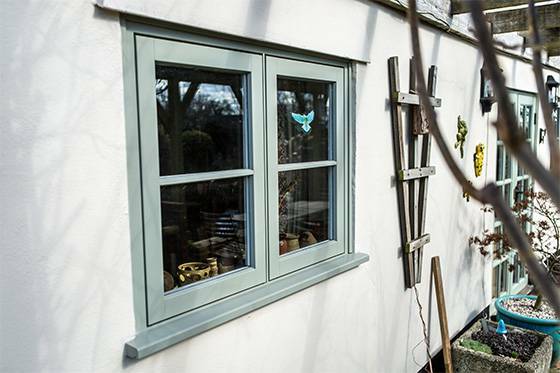 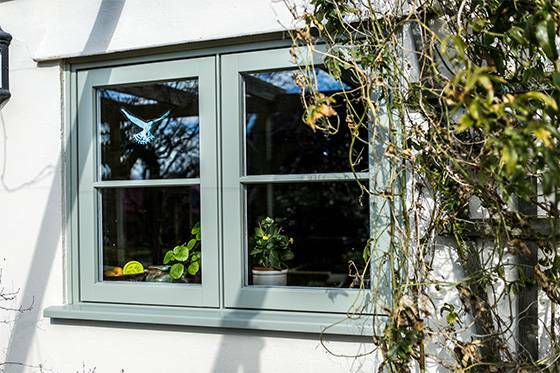 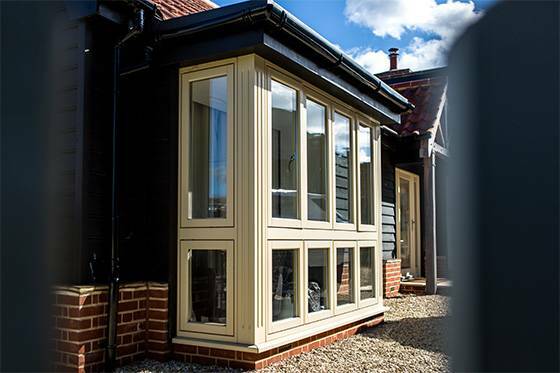 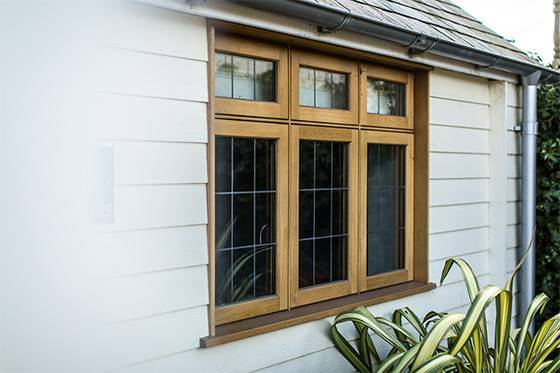 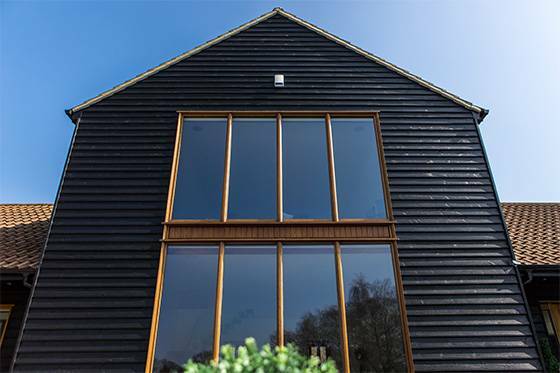 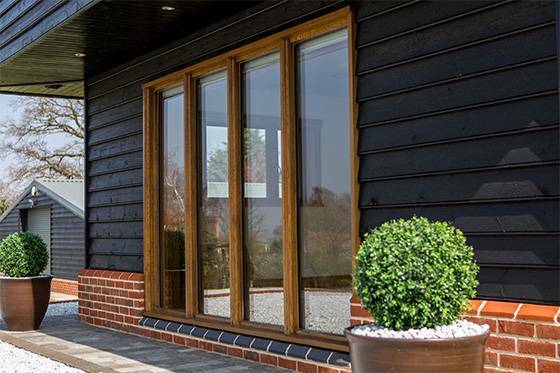 Windows can be made in any suitable timber and stained or sprayed to any colour of your choice (including dual coating). 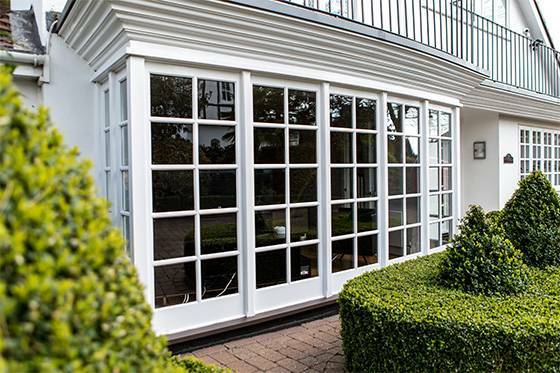 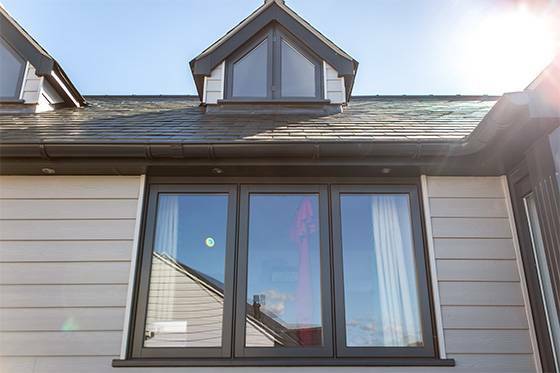 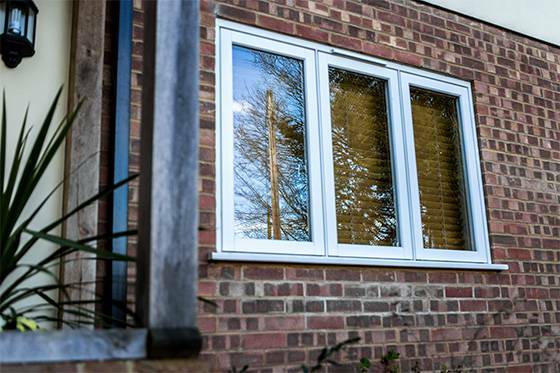 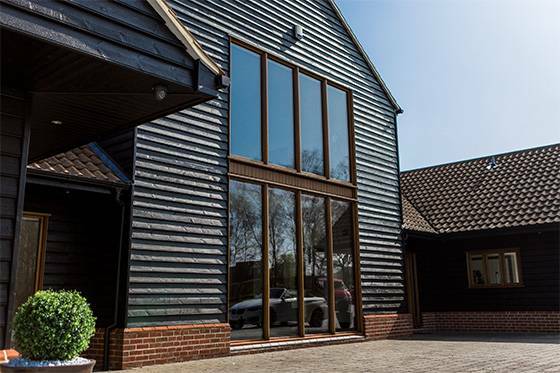 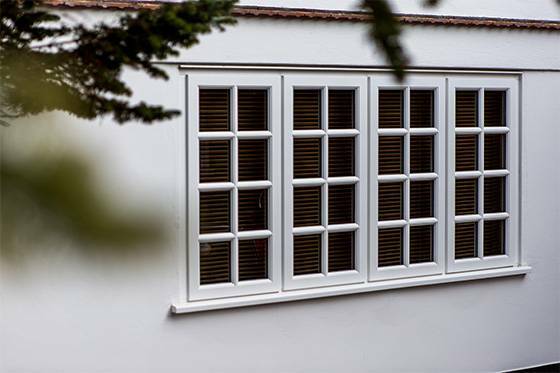 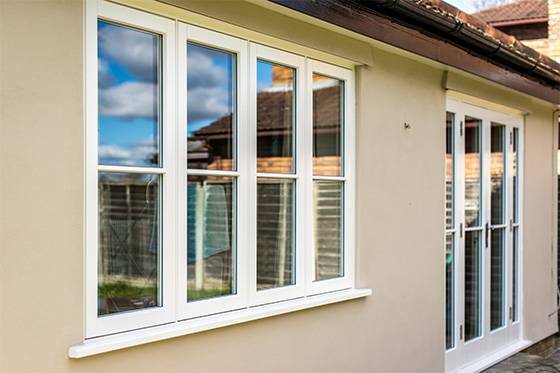 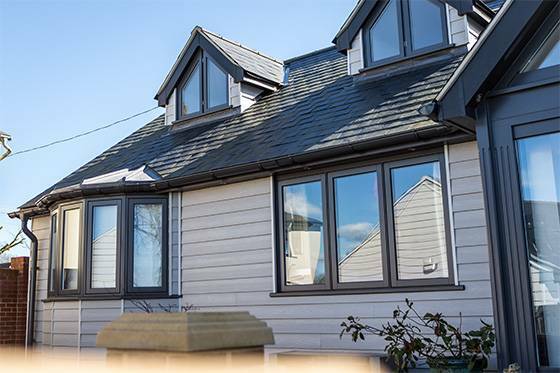 All our windows are tailor-made to your own design and dimensions therefore it is impossible for us to give an online quotation. 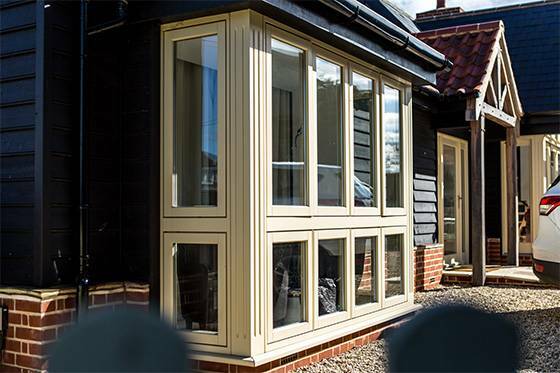 However we will aim to return one to you within 24 hours of your initial enquiry through the contact us page.